Another adventure in Agapeland! 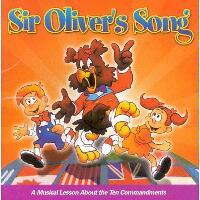 Sir Oliver's Song is a fun way for children to learn the Ten Commandments! In this wonderful musical production children from around the world present songs for each commandment in the style of their countries.